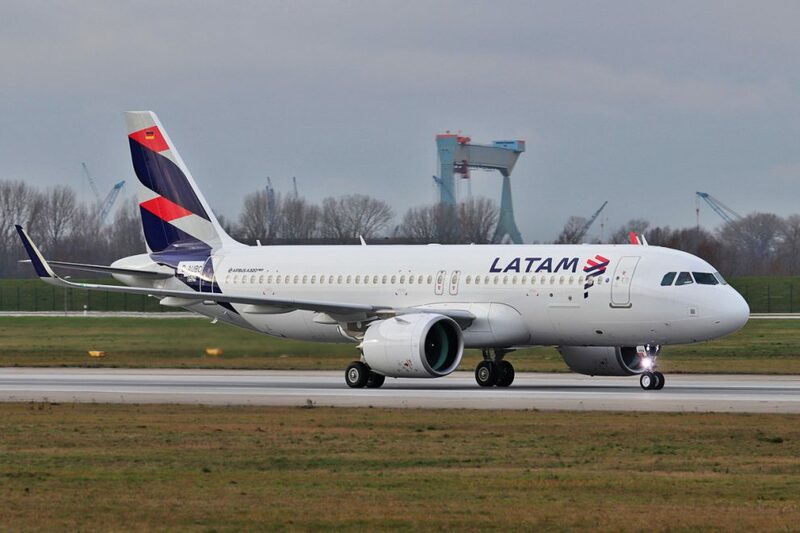 Almost a year later, LATAM Brasil will again fly with the A320neo jet in its fleet in the coming weeks. According to information published in Europe, the Airbus aircraft, PT-XBA registration, took off on Tuesday (29) from Hamburg, Germany, to Brazil, to be delivered to the Brazilian company. The model received by LATAM is the A320-271N, equipped with the Pratt & Whitney PW1127G turbofans, unlike its local competitors Azul and Avianca, which operate the model A320-251N, equipped with Leap-1A26 engine, manufactured by CFM International. It was the engine of Pratt & Whitney that put forward issues in 2017 when some planes went through involuntary shutdowns. Brazilian LATAM had received two A320neo units in August 2016, the first in the American continent, but in March last year the company sent them to sister company LATAM Chile, which now has five units of the model. 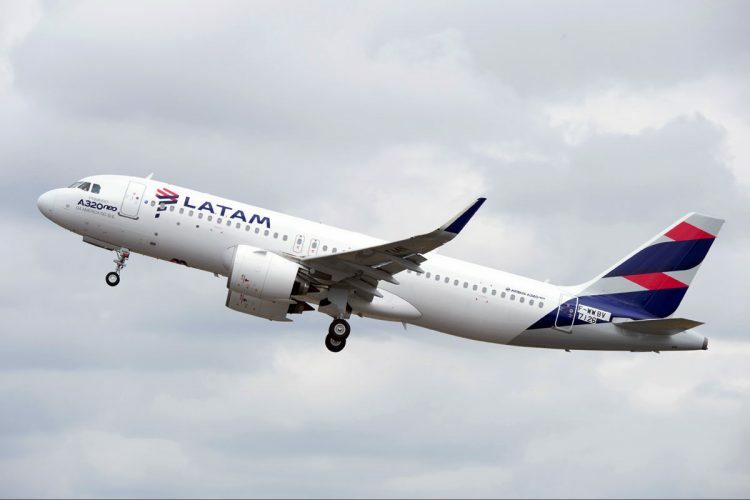 The return of the A320neo to LATAM Brasil was already programmed by the company that intends, according to Airway, to use it in the air connection between the cities of Rio de Janeiro and São Paulo, one of the busiest routes in the world. For this reason, part of the fleet must be equipped with the “SHARP” package (Short Airfield Package), which allows operation on short runways such as Santos Dumont Airport in the central region of Rio de Janeiro. Quieter and more efficient, the A320neo is expected to expand the seating offer compared to the Airbus A319 currently used by LATAM en route. Currently there are 32 Airbus A320neo in Brazil, most of them in Azul’s fleet (24) that took on a feeder role in its flight network. Avianca Brasil had seven units at the end of January, according to the Airfleets website, but they were renegotiated with the lessors, whose intention was to take them back. LATAM should receive a second A320neo, prefix PT-XBB in the coming months. Image of the new Airbus A320neo by Tobias Gudat.